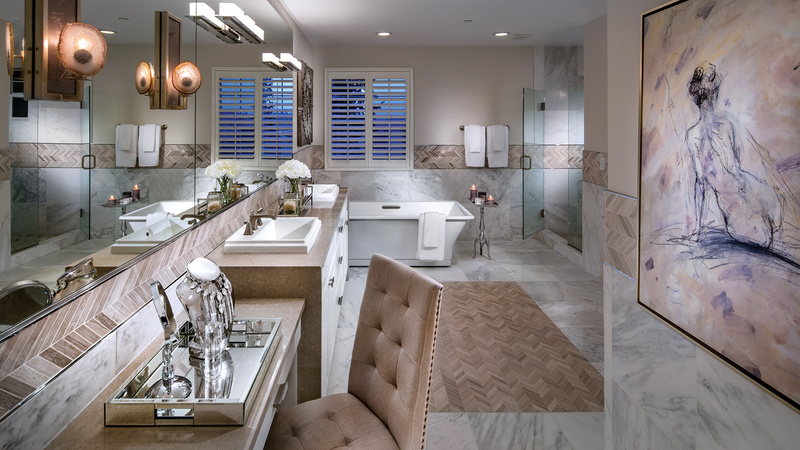 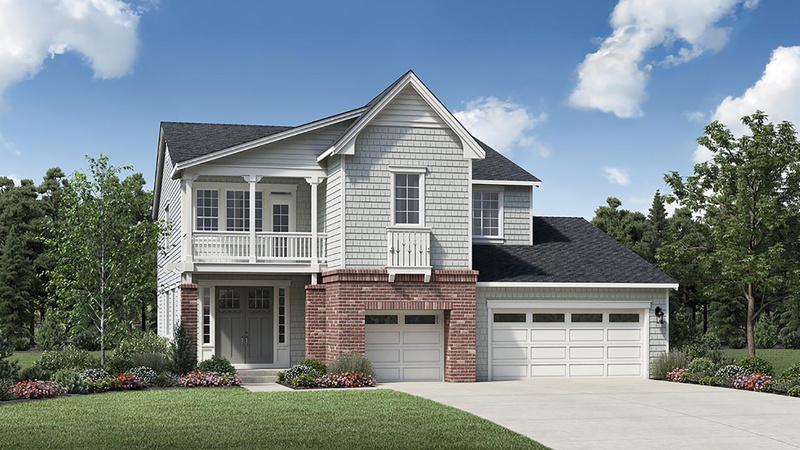 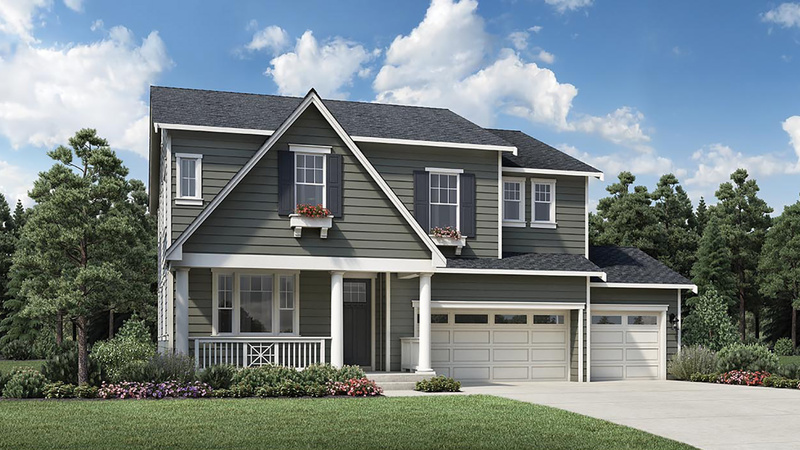 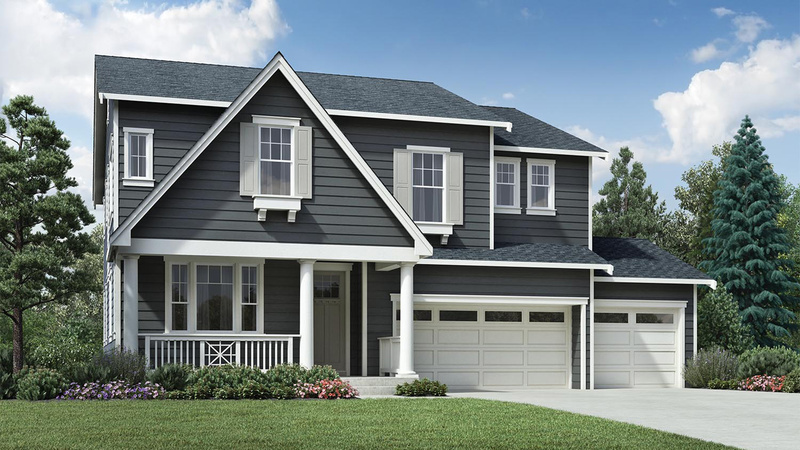 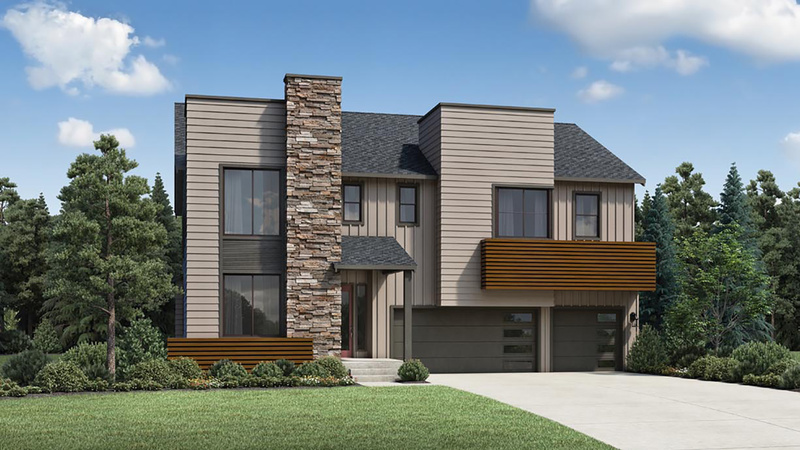 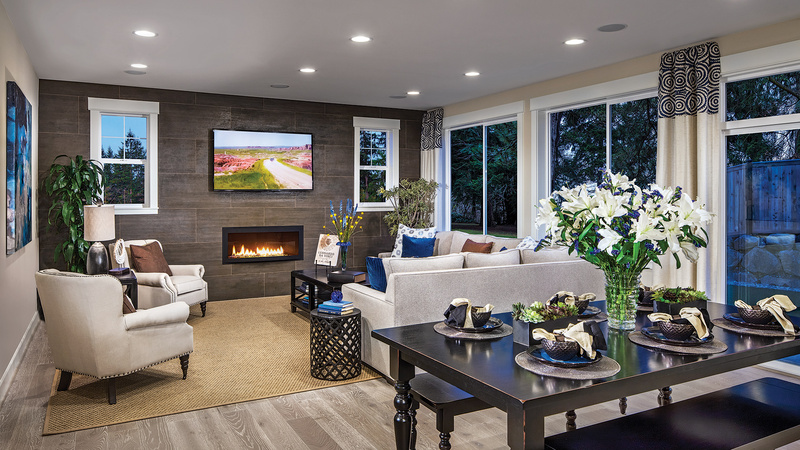 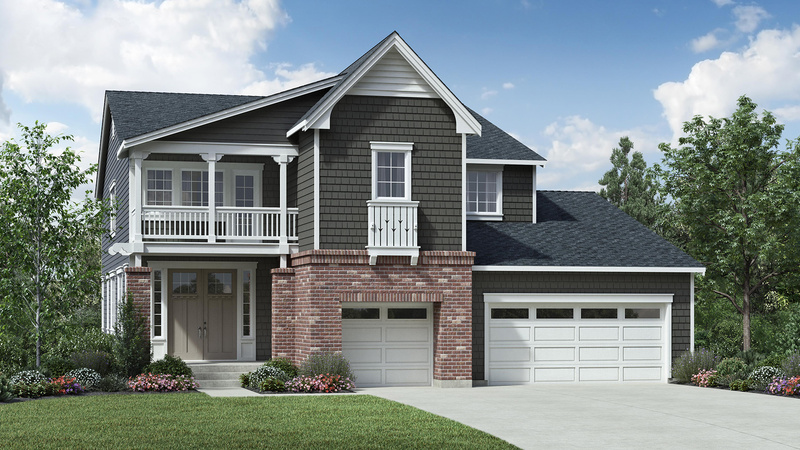 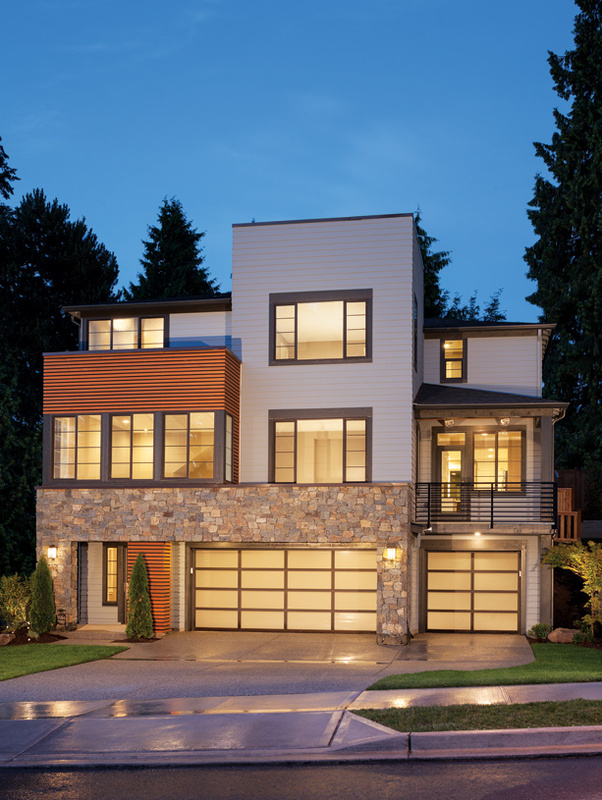 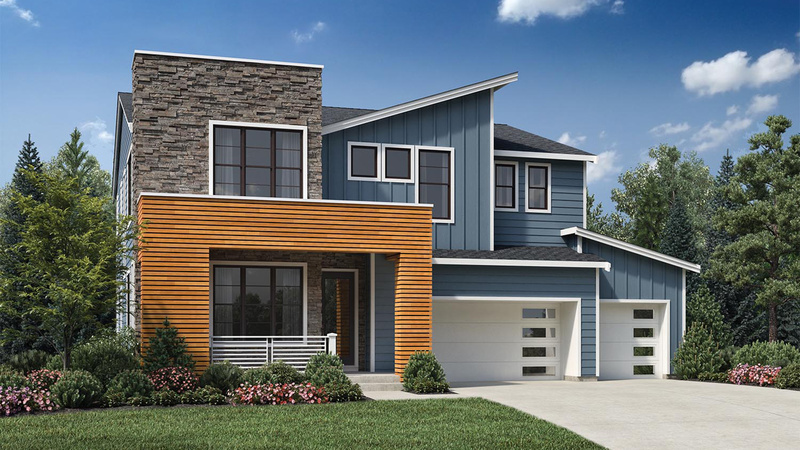 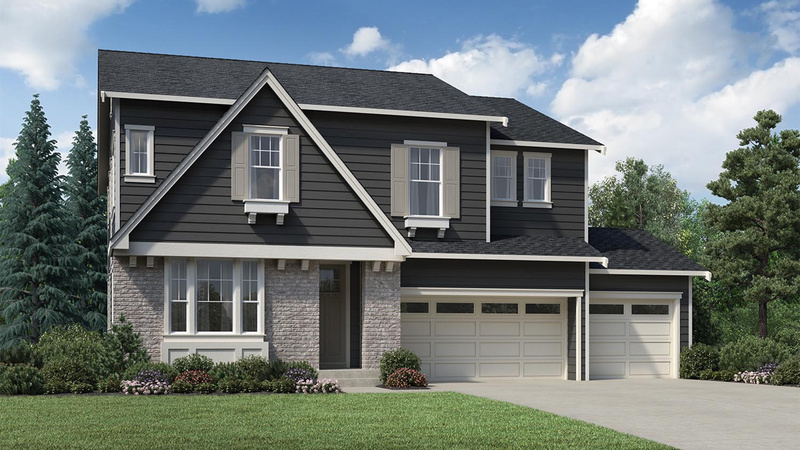 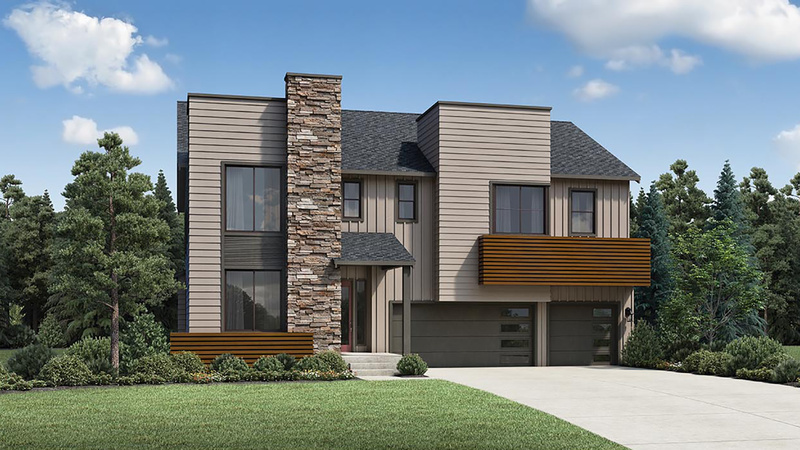 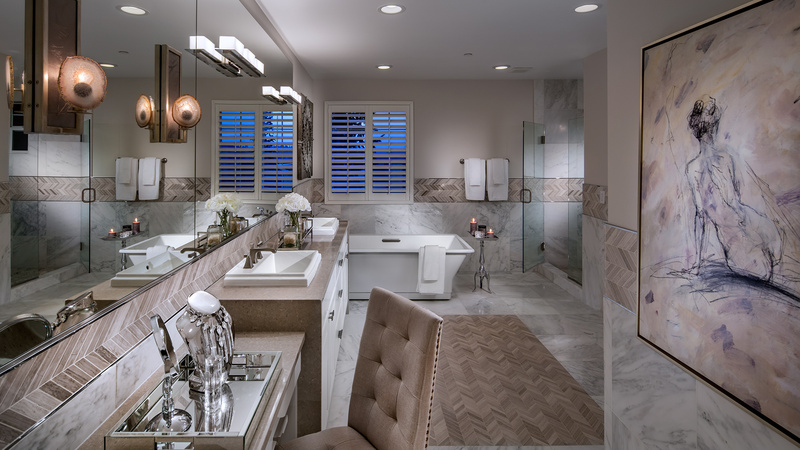 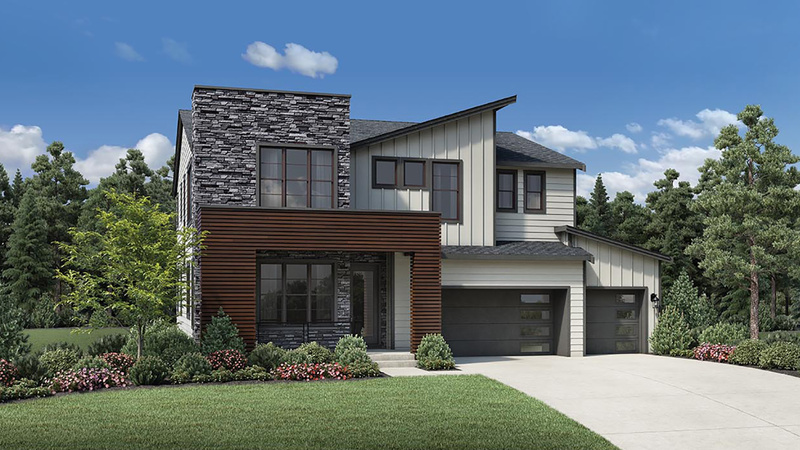 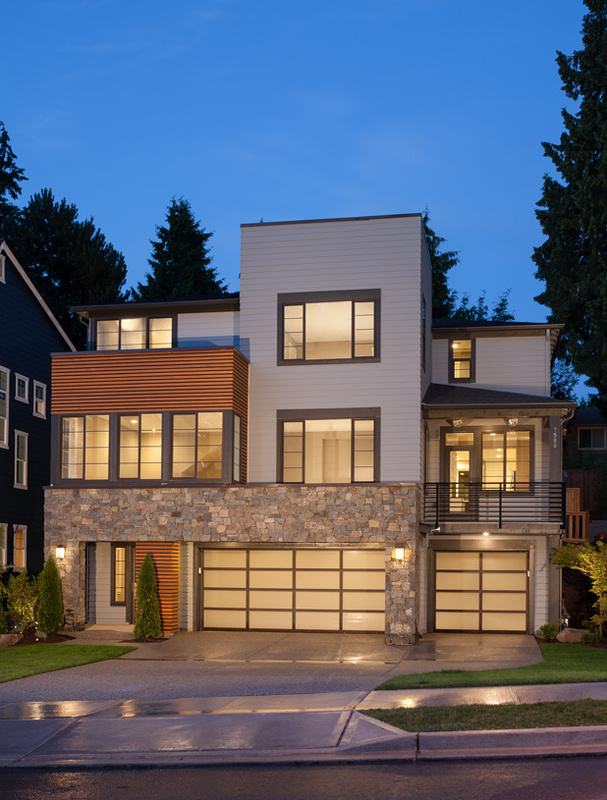 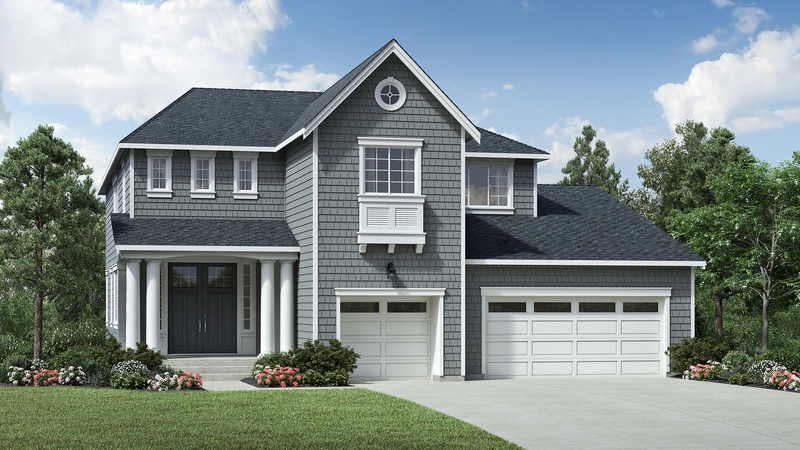 Toll Brothers at Scouters Mountain is the first Toll Brothers luxury new home community on the east side of Portland offering personalization as part of an exceptional home buying experience. 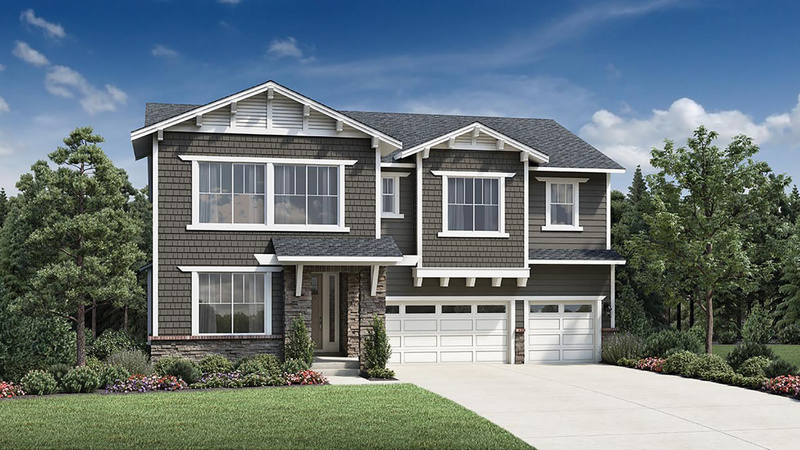 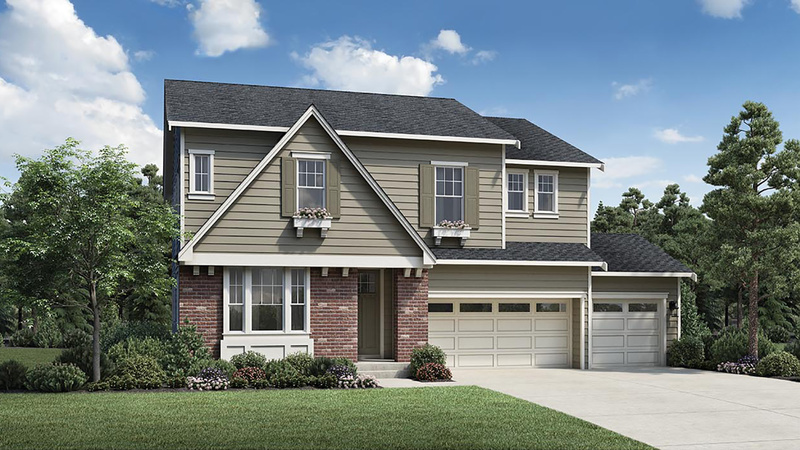 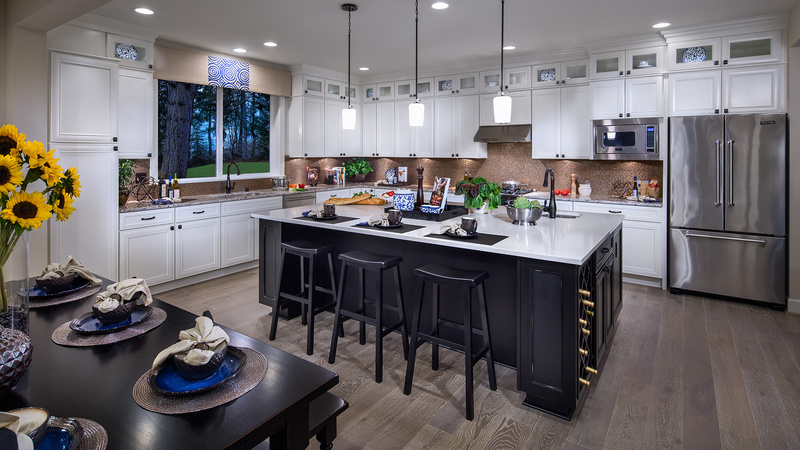 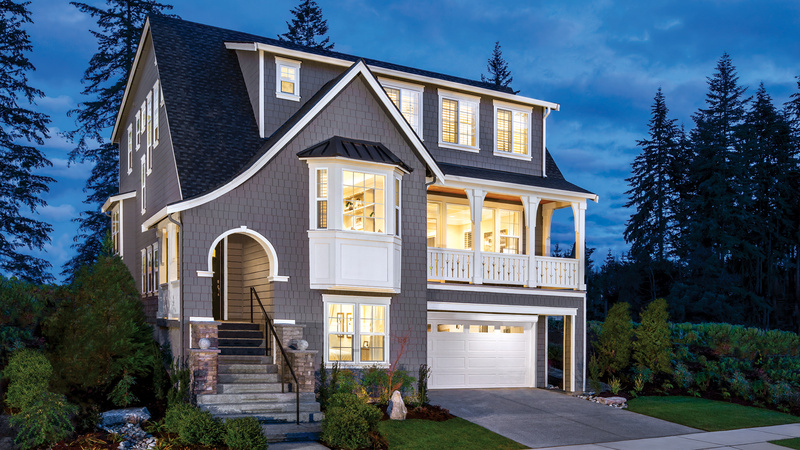 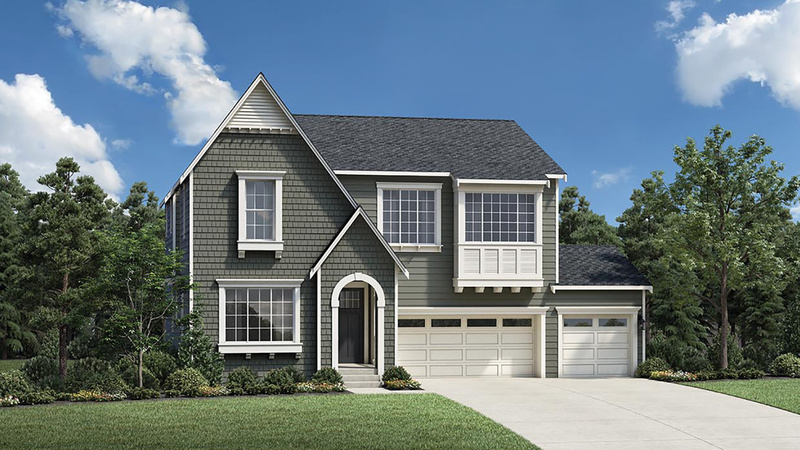 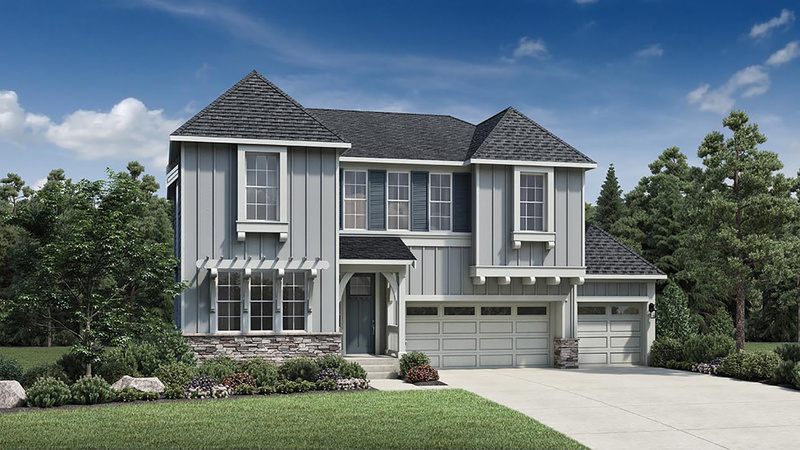 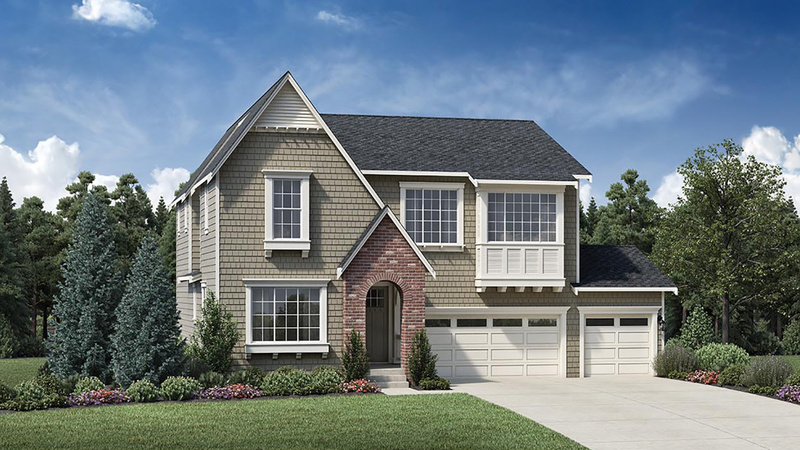 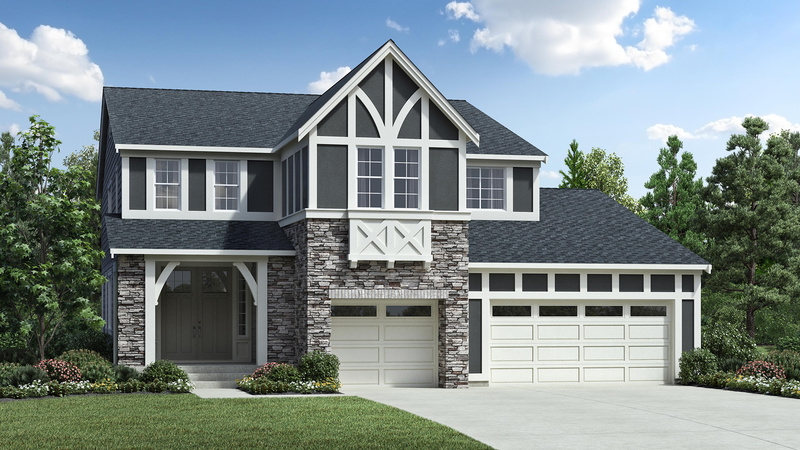 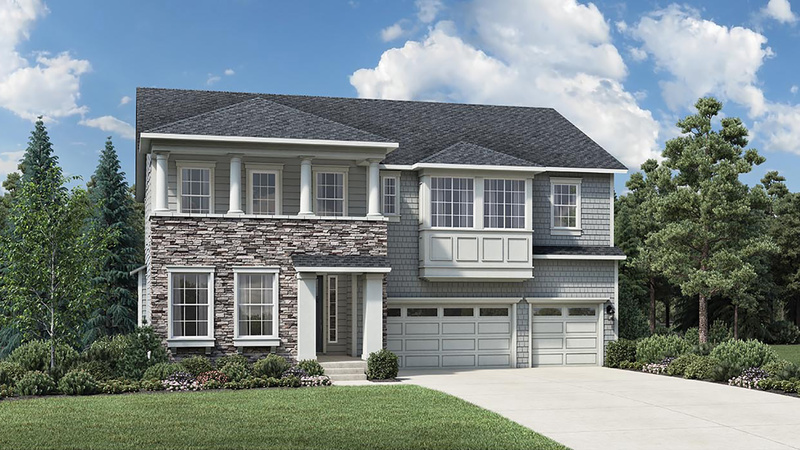 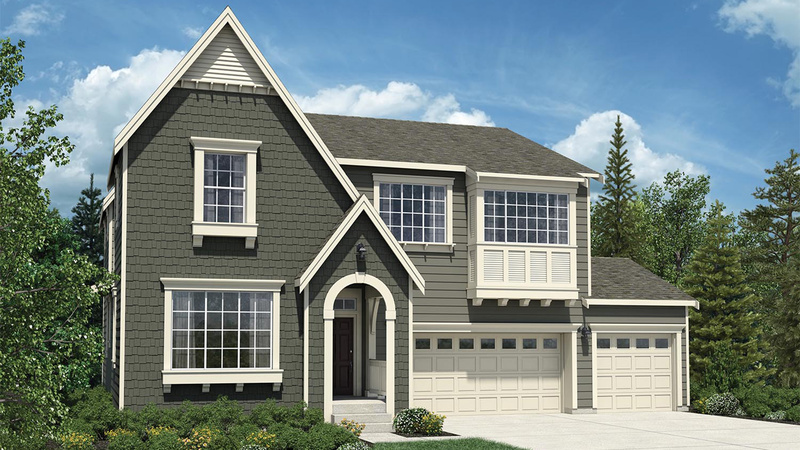 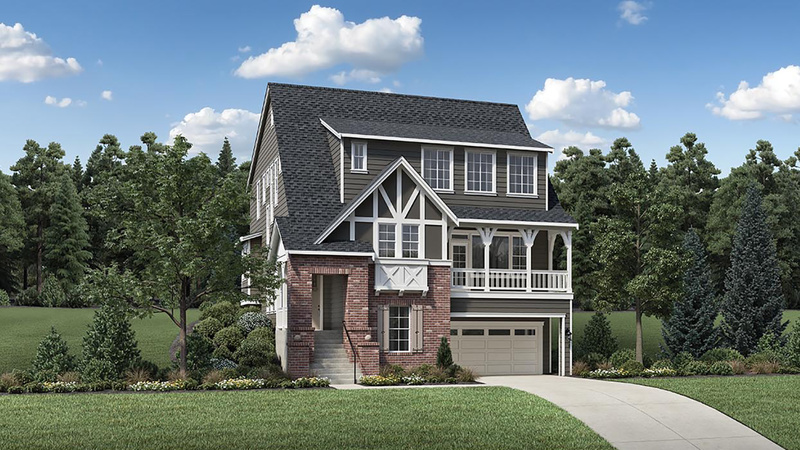 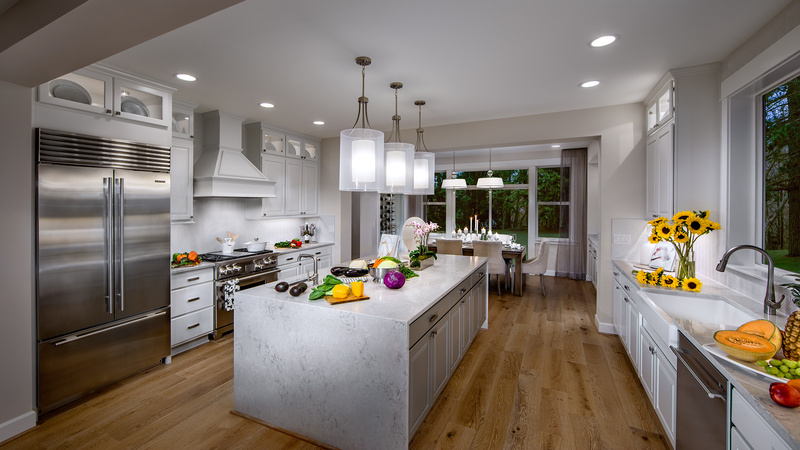 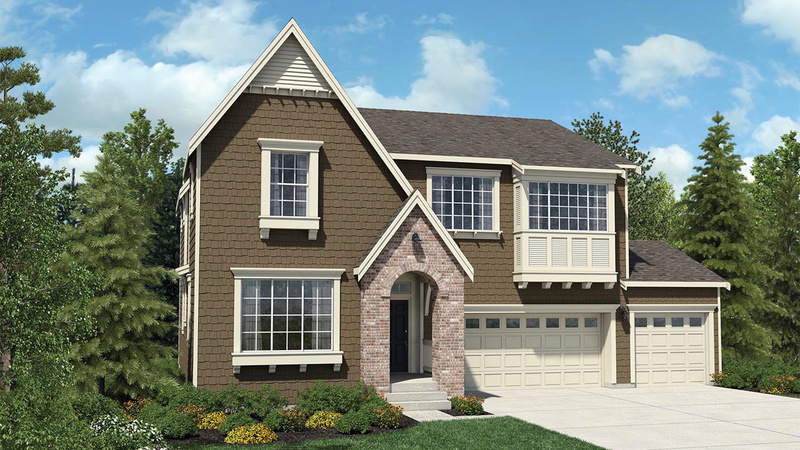 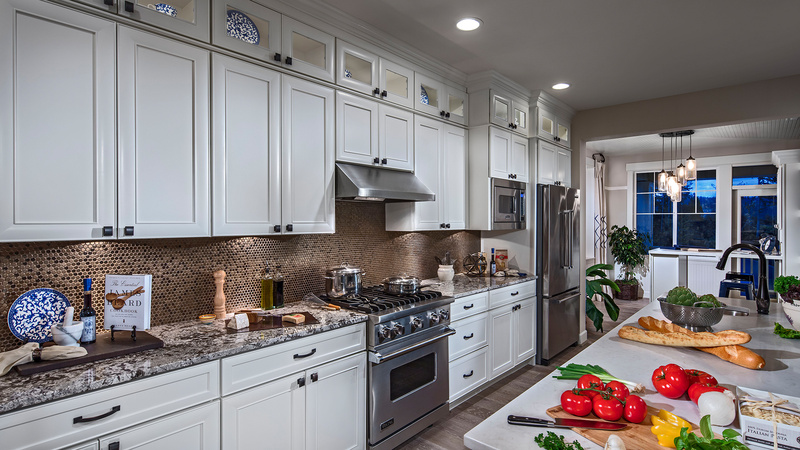 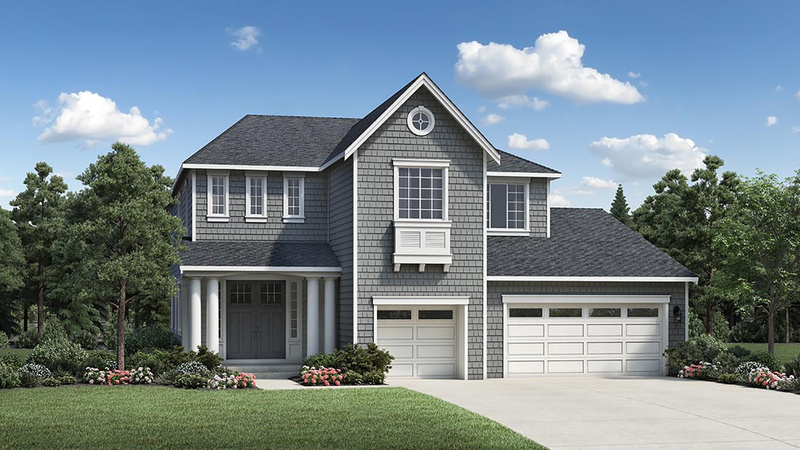 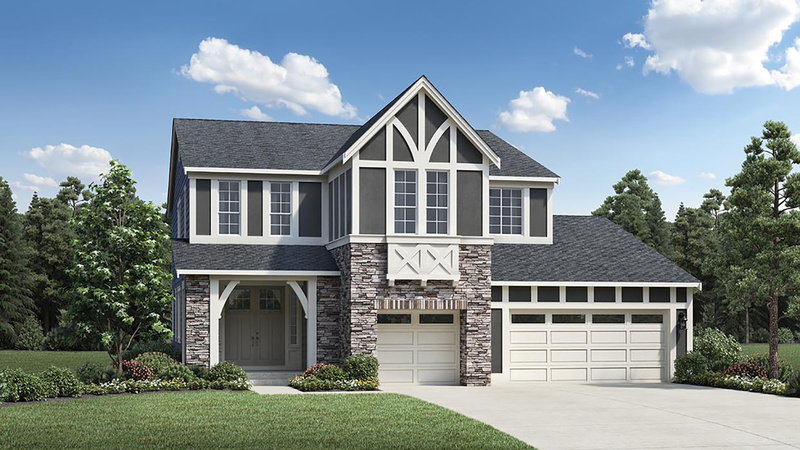 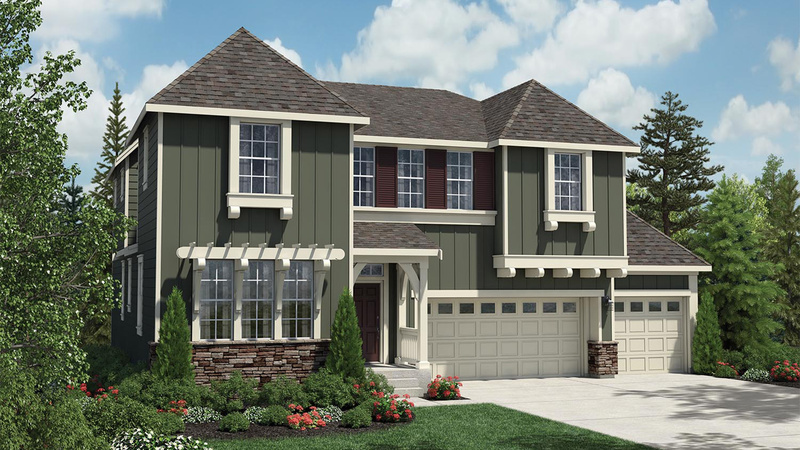 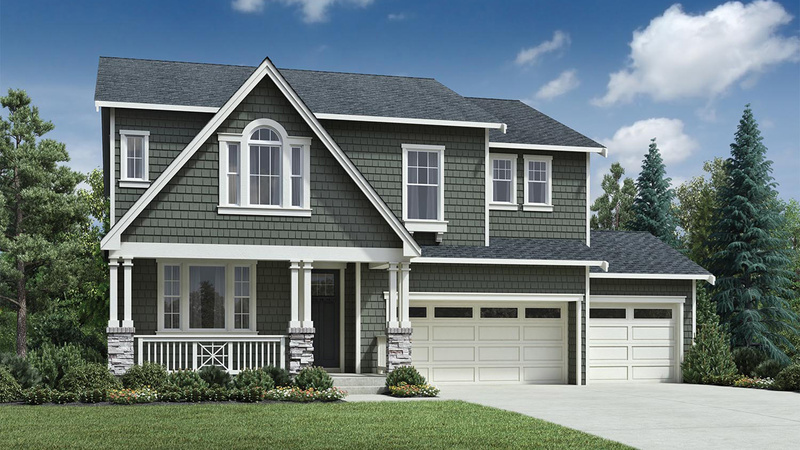 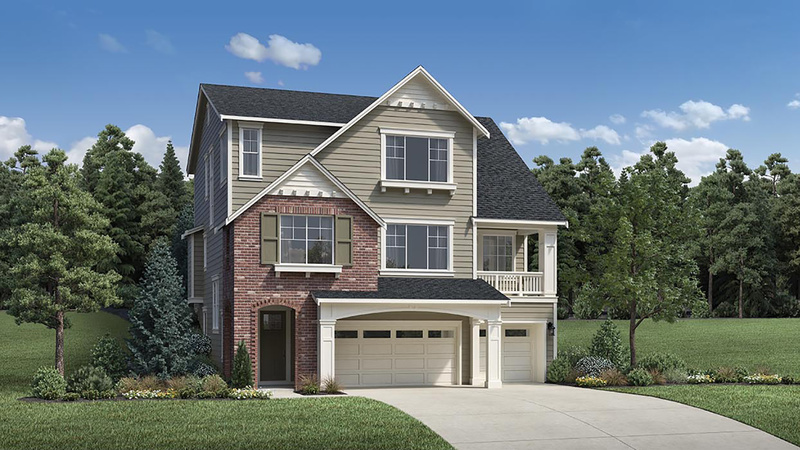 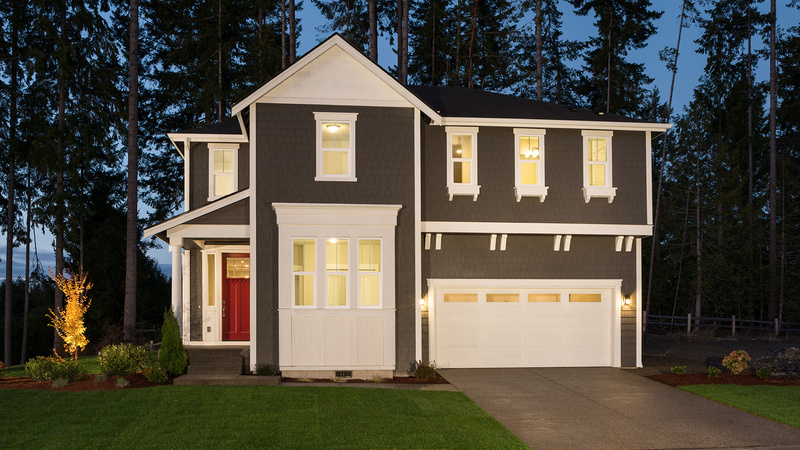 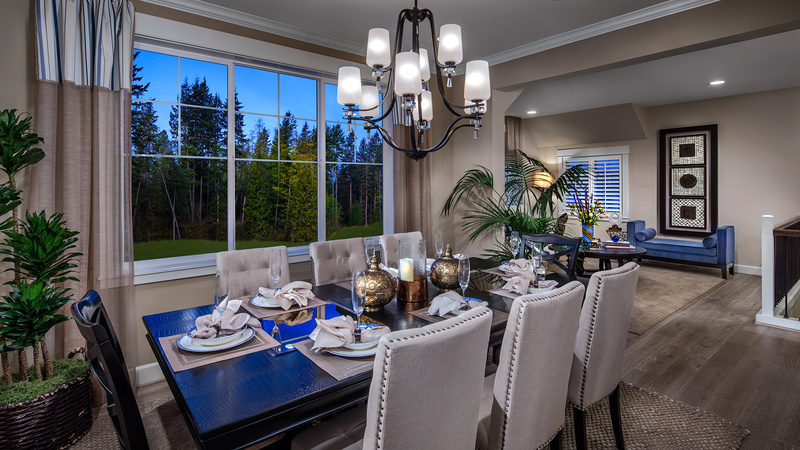 Served by the North Clackamas School District, Toll Brothers at Scouters Mountain is a premier community offering luxurious single-family homes of 2,790 – 4,570 square feet with 3 – 6 bedrooms, and up to 5 baths. 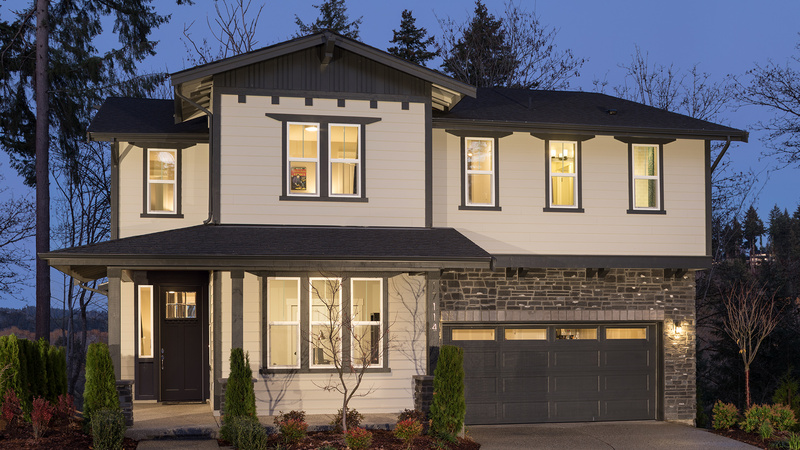 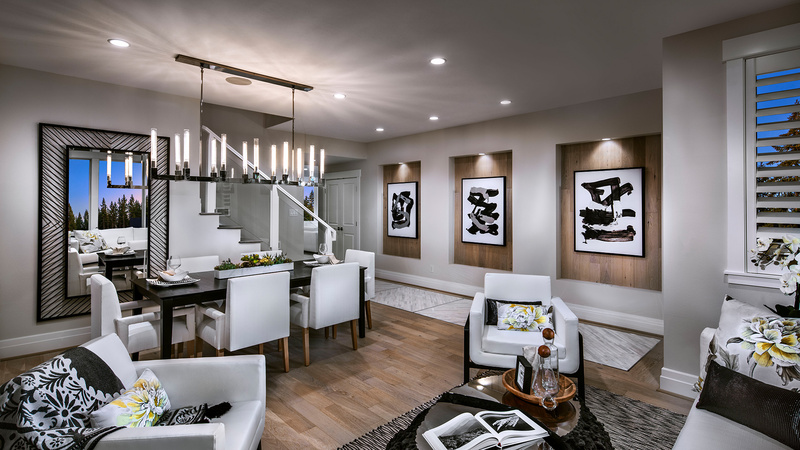 Sophisticated finishes and innovative features make these stately homes ideal for those looking to live in the desirable Happy Valley area. 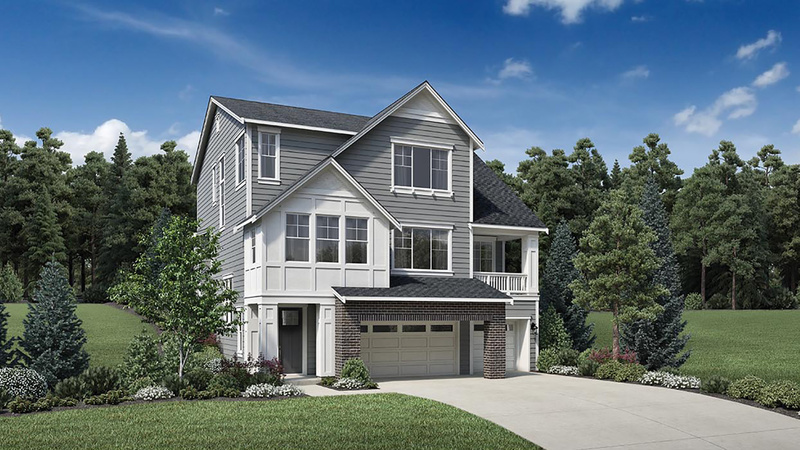 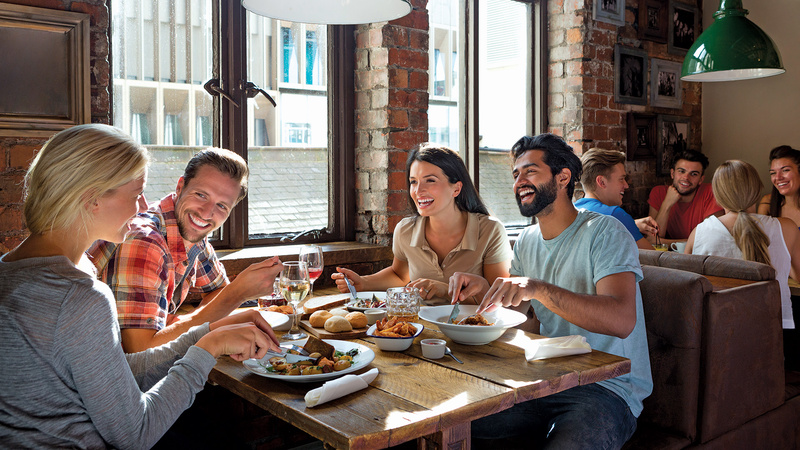 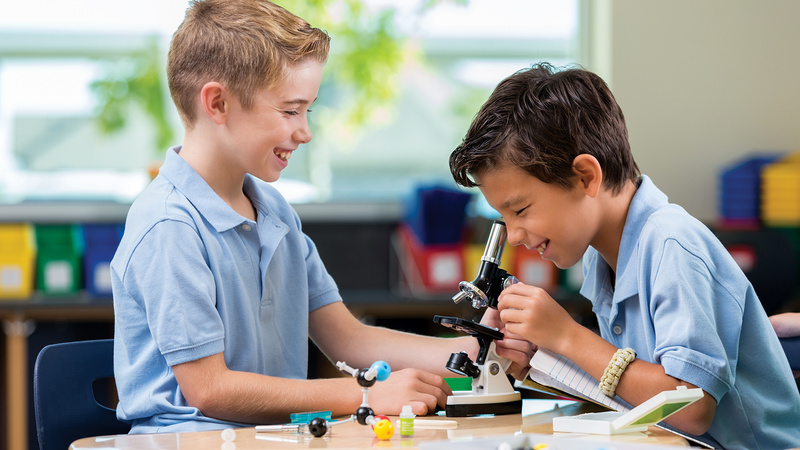 Residents will enjoy proximity to excellent schools, shopping, dining and abundant recreation opportunities including nearby walking trails. 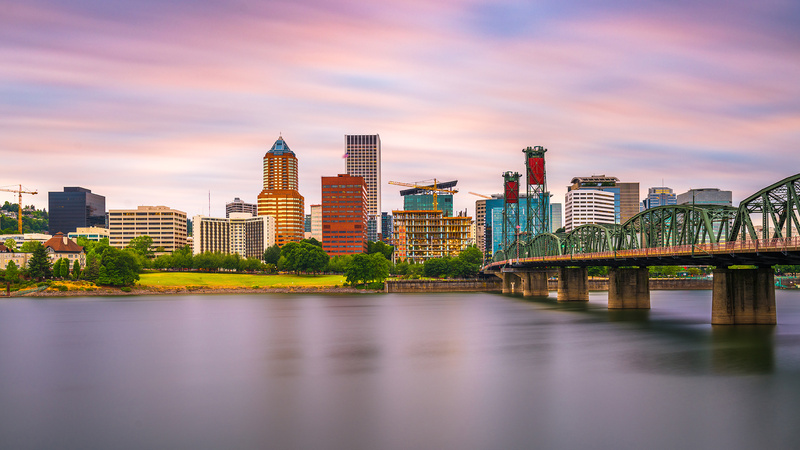 For more varied entertainment, Portland’s vibrant downtown is only 15 miles away. 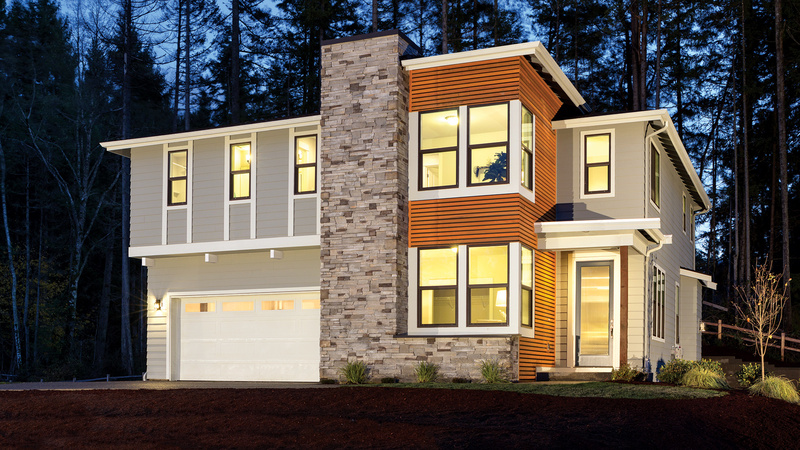 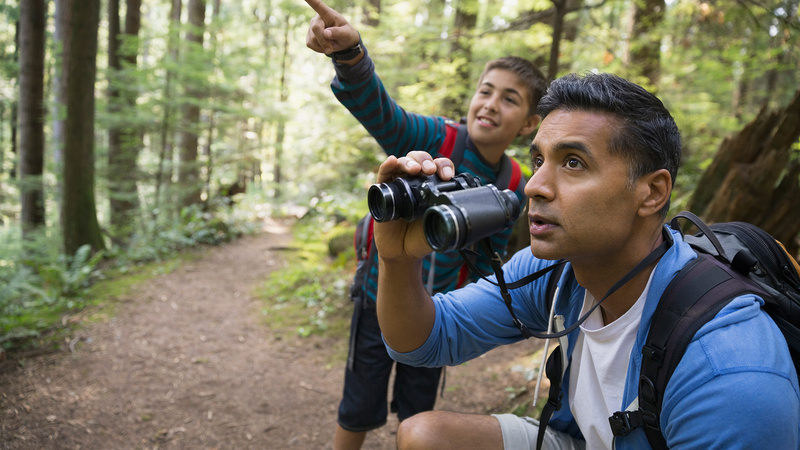 Toll Brothers at Scouters Mountain is a welcoming refuge for those who live here. 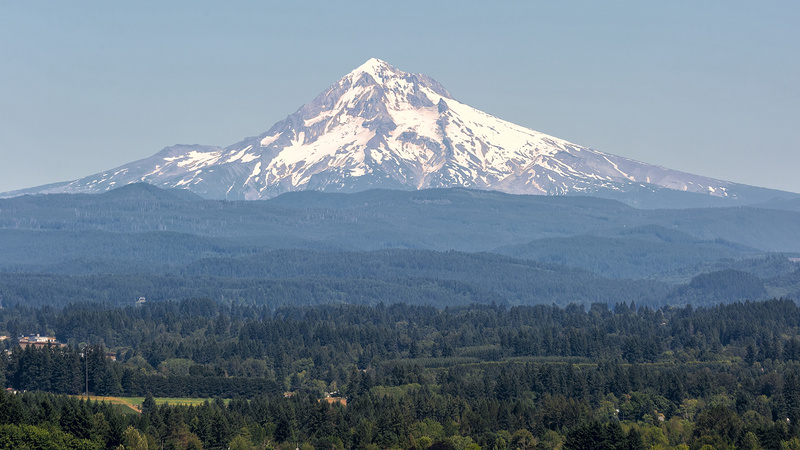 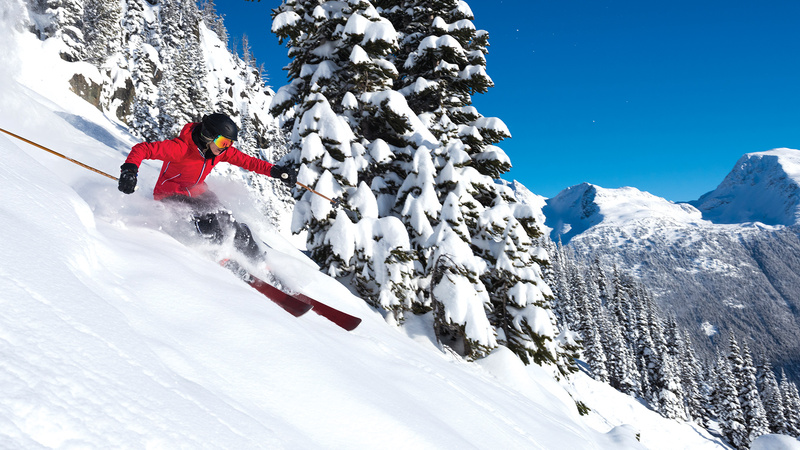 Set on the foothills of Scouters Mountain, it offers a serene environment with beautiful scenery and spectacular views of Mount Hood. 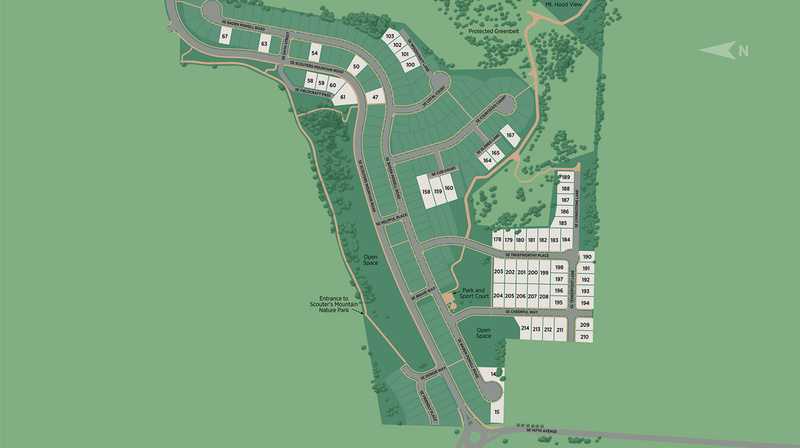 Come discover Happy Valley and Toll Brothers at Scouters Mountain. 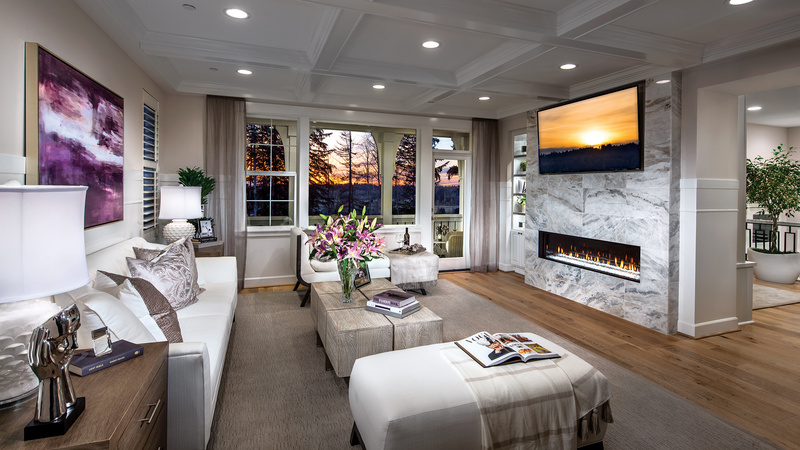 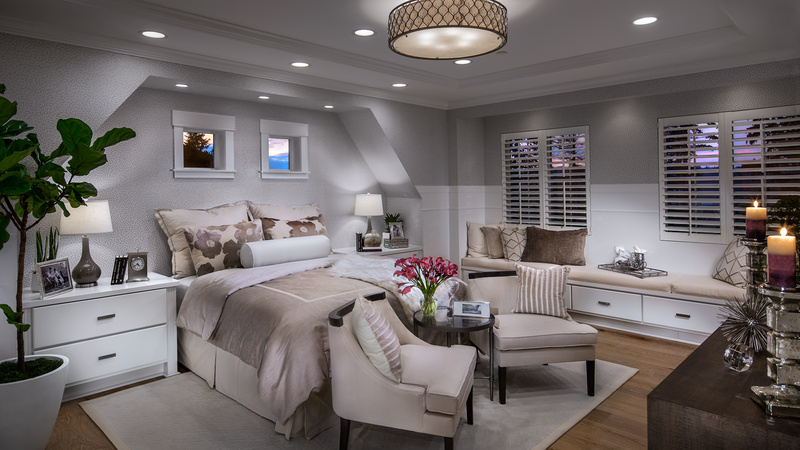 Toll Brothers offers the ability to personalize your new home with the help of a professional designer at our Design Studio. 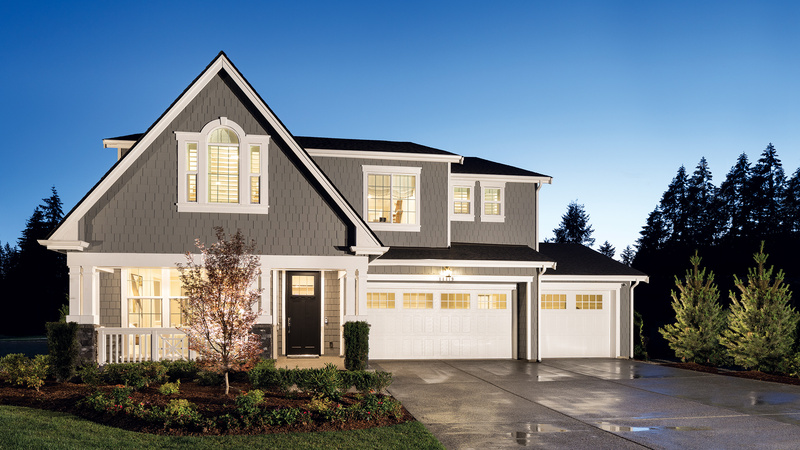 Make your new home uniquely yours!